Built in the early 1830s, Raffles Hotel started out as a privately owned beach house. It acquired its famed name only in 1887 when Armenian hoteliers Sarkies Brothers leased the property and transformed it into a high-end hotel. The five star hotel is known around the world and is a must-see for many tourists. Its classic colonial architecture stands in sharp contrast to the towering modern buildings that surround it. 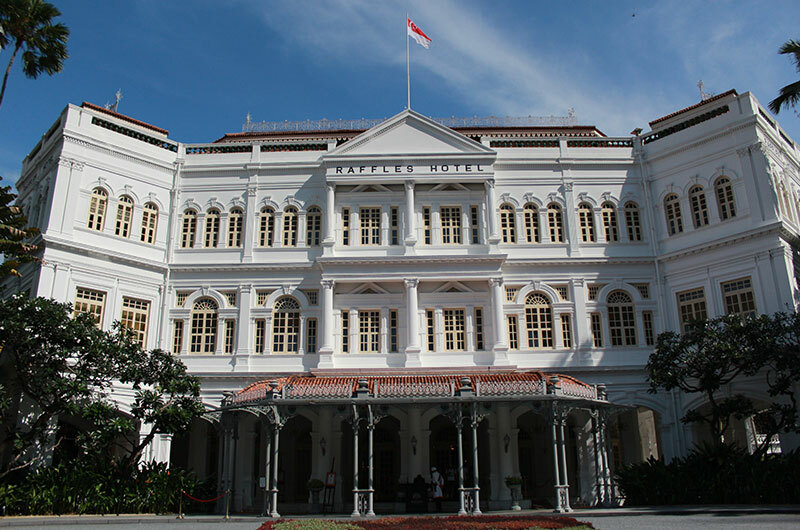 In 1987, on its 100th year anniversary, the Raffles Hotel was declared a National Monument by the Singapore government. 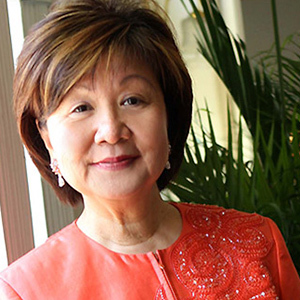 The hotel was managed at one point by Jennie Chua, who is regarded as an icon of Singapore’s hospitality industry.